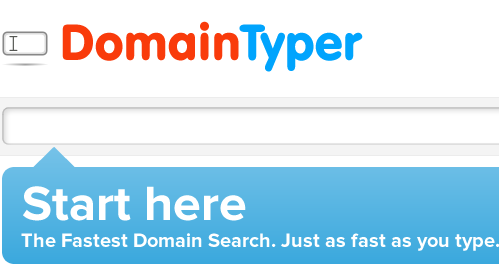 As you have probably seen already, we have redesigned the interface of DomainTyper. It’s cleaner, better and faster! We investigated what are the most used features on the site and we designed the interface according that. The Country specific TLD section has been moved closer to the Com Net Org, and got a new easier to use add / remove functionality. The Domain Name Generator now generates suggestions to the name you have typed. The Generator has been extended with lot of additional tech terms to generate more relevant domain names. On the performance side, the search results are now served faster. We are continuously improving the performance to make sure it’s working as fast as you type.